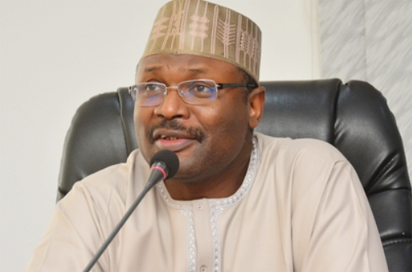 ABUJA- For the second time in the last 24 hours, the Peoples Democratic Party, PDP, has rejected what it calls the attempt to replace its list earlier submitted to the Independent National Electoral Commission, INEC, by another allegedly by the Adebayo Dayo-led executive in Ogun state. The party said only on Tuesday, it uncovered a plot by the Dayo-led group to submit its own list to the umpire, saying same was rejected because the nomination forms were not endorsed by the leadership of the party. In a press briefing by the National Publicity Secretary, Kola Ologbondiyan, the party said it was in court on the matter, even as it warned INEC not to accept nominations from state chapters of the party.